Welcome to Wild Ginger Noodle! WIld Ginger Noodle serves up fresh and exciting flavors at great prices! 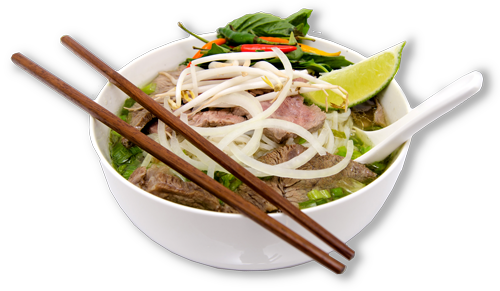 Choose from cultural favorites such as our award winning Pho, or try out our tasty Banh Mi Sandwiches! Also be sure to follow us on facebook! Wild Ginger Noodle is just minutes from I-26 right off Hendersonville road in Arden.